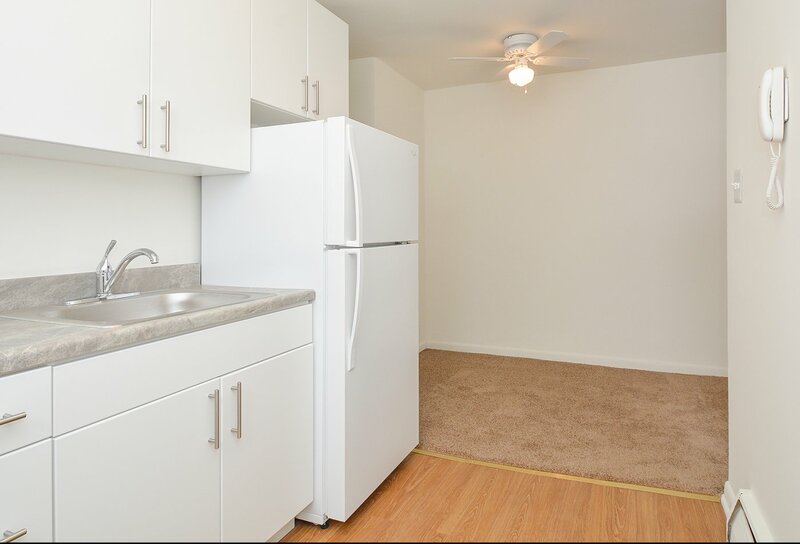 Woodview Apartments in Media, PA offer all you need in amenities, not only in the features you’ll find at home and in our apartment community, but also in the services you’re privy to elsewhere and in the resources you’ll find just steps from home at our great location. Explore our interactive map to find what matters most to you. Local parks, grocery stores, restaurants, schools, and businesses make going about your day-to-day life easy. U.S. Highway 1 is just down the street and other local public transportation options are nearby, so traveling in and out of the city is a natural and convenient part of your day. Find a shorter drive to your classes at Swarthmore College here and easy access to your job in City Center Philadelphia or downtown Wilmington. Discover all you can do, see, and accomplish from our community by contacting us to set up a visit or to learn about how you can apply and make Woodview Apartments your new home.